← TRC #334: Blasphemy in Canada + Why Allergy Myths Persist + Does Cake Mix Really Need an Egg? When Darren’s away, the panel will play! 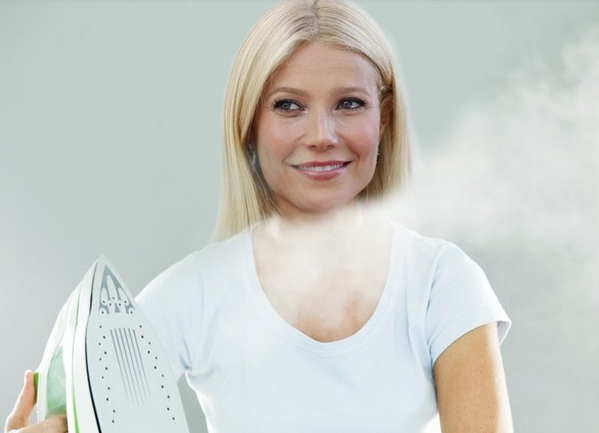 On this week’s show, guest host Dina reflects on claims surrounding Meditation, Pat tests our knowledge of Anatomy with another edition of Name That, and Cristina blows off steam regarding the recent controversial blog post on Gwyneth Paltrow’s lifestyle blog Goop. But first…a parody in Ms. Paltrow’s honour. Enjoy! Scientific American: Does Thinking Hard Burn More Calories? Colgate: How Many Teeth Do We Have? This entry was posted in The Reality Check Episodes and tagged astronomy, gwyneth paltrow, meditation, name that..., v-steam, vaginal steam. Bookmark the permalink. An excellent episode and really funny!